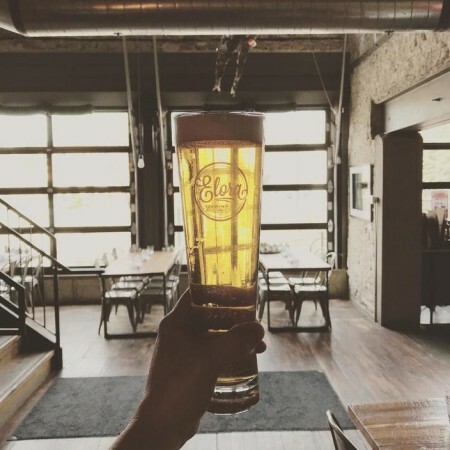 ELORA, ON – Elora Brewing has announced details of a new lager that is set for release tomorrow. Bright and golden, brewed with 2 Row Barley, Flaked Maize, and fermented with Mexican Lager Yeast from our friends at Escarpment Labs. Clean and soft with a slight sweetness and crisp finish. We’re very happy with the authenticity of this American Style Lager. Origin will be available starting tomorrow (April 27th) on tap and in 500 ml bottles at Elora while supplies last.